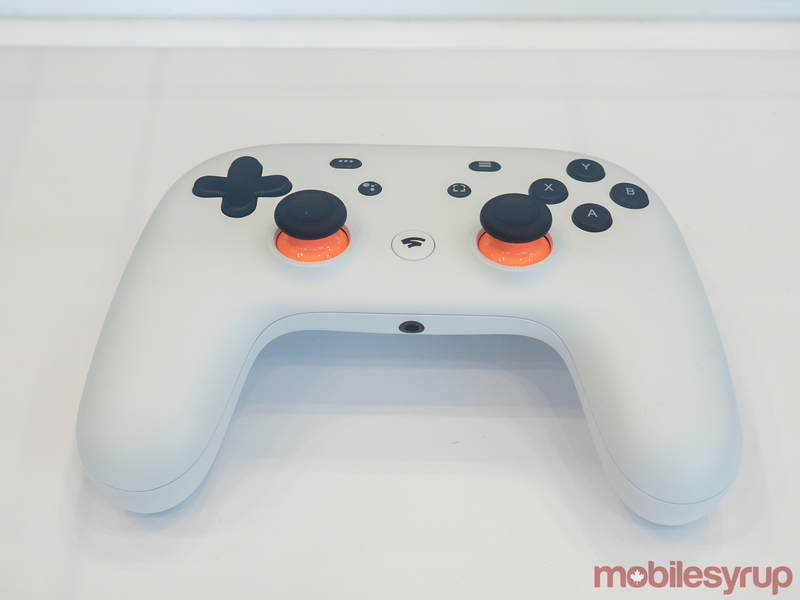 Google announced Stadia, the tech giant’s video game streaming service, at this year’s Game Developers Conference (GDC). Stadia aims to change the direction of the video game industry, promising a seamless gaming experience with social platform integration via YouTube. That said, there are important questions Google still hasn’t answered about the service, some of which will be pivotal to Stadia’s success. Here’s a pretty easy question to answer: will Stadia feature an offline mode? It’s safe to say that it likely won’t, which is likely to hamper enthusiasm for the service. What’s more, what happens when you lose internet connection? What kind of features will Google put in place to save your progress? These are all things that will either make or break Stadia. The fact of the matter is that beyond Canada’s major urban centres, most places likely won’t offer the type of consistent internet connection required to take advantage of Stadia. 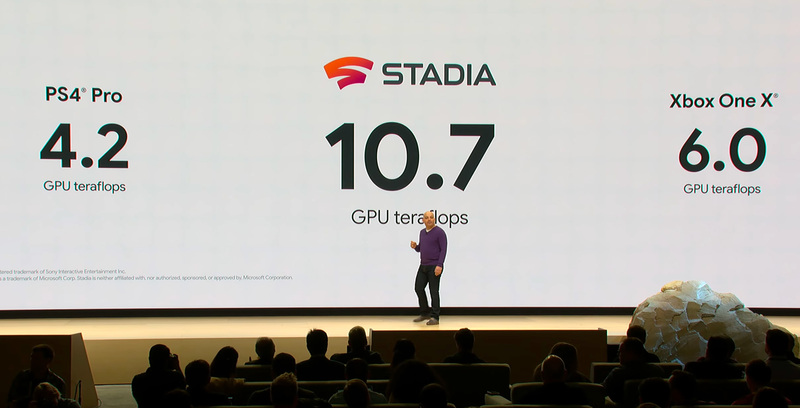 In its usual style, Google didn’t reveal how much Stadia will cost. Presumably, Stadia is a subscription service. With that in mind, will subscribers need to purchase games individually in addition to paying a service access fee? Based on what Google showed off on Tuesday, in which one of the features the company highlighted was the ability to jump straight into a game after watching a trailer on YouTube, it appears like you don’t have to pay to play games. Alternatively, it’s possible that users do have to play to pay games, but they simply give access to their credit card through an onboarding process. Whether Google requires consumers to pay for titles is likely to be a contentious issue for both consumers and developers. Moreover, does Google plan to subsidize the service with ads? 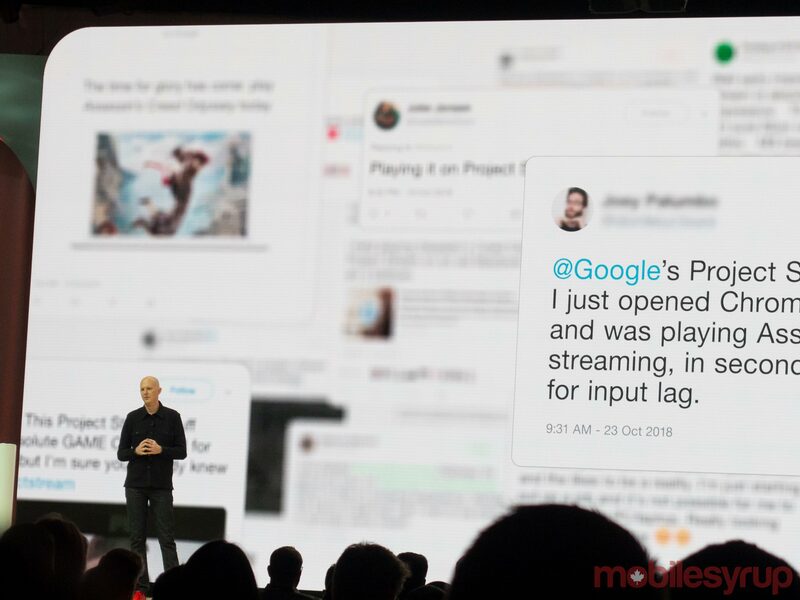 It’s hard to see how Stadia fits in the company’s current model of collecting user information and then serving ads based on that data. What titles will be available at launch? Besides Doom Eternal, the next game from Id Software, Google didn’t show a lot of announced games. 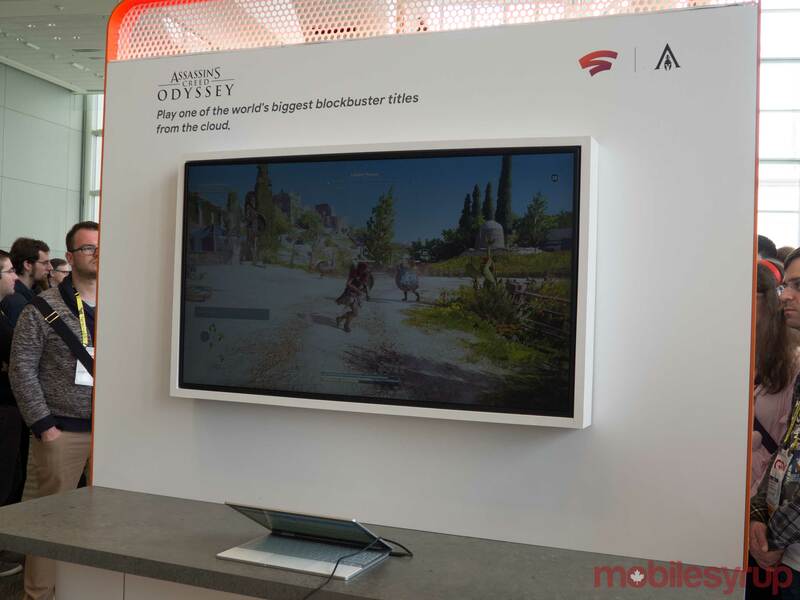 We can assume that Assassin’s Creed Odyssey will be available at launch since it was part of Google’s Project Stream. But with no confirmed line-up, we don’t know if any of the games, including NBA 2K19 and Shadow of the Tomb Raider, two titles shown during Google’s press conference, will join this list. All of this is important since it’s impossible to sell a gaming platform without software. What kind of internet connection do you need? Google did not specify what kind of internet consumers will need to take full advantage of Stadia. It begs the question if this service is feasible for the everyday user. If it requires high-speed internet, this alienates people looking to use the Stadia in more rural areas of Canada and the United States. 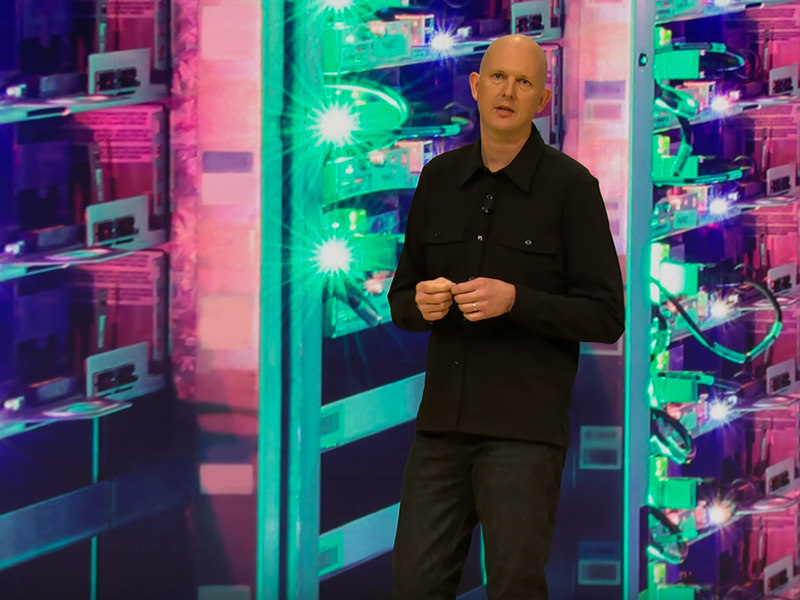 While Google made a big show of showing Stadia running on a smartphone, in Canada at least, it’s unlikely most people will be able to use the service in that context with how expensive and restrictive most people’s data plans are. What is the data consumption for mobile and home use? Data consumption can be another issue for Google Stadia users if it ends up consuming a considerable amount of bandwidth. 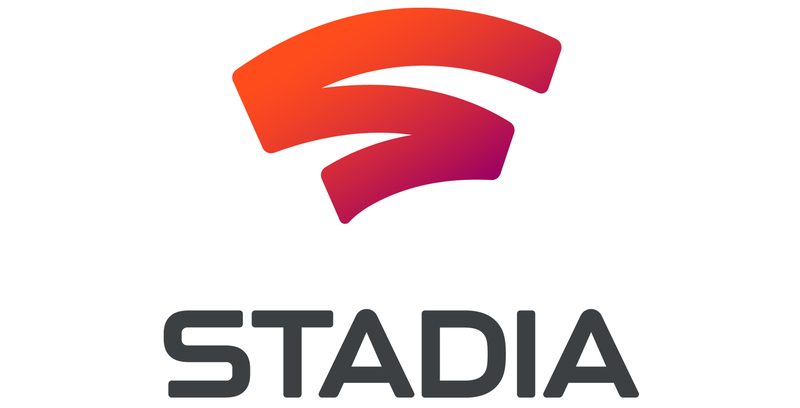 Since the streaming service uses smartphone devices as a platform, it also means that users will likely be able to take their video games on-the-go with Stadia. Do games running on mobile consume less data compared to a PC or laptop? Or if data consumption remains the same, is it significant to the point that it’s simply not viable to use Stadia on-the-go?